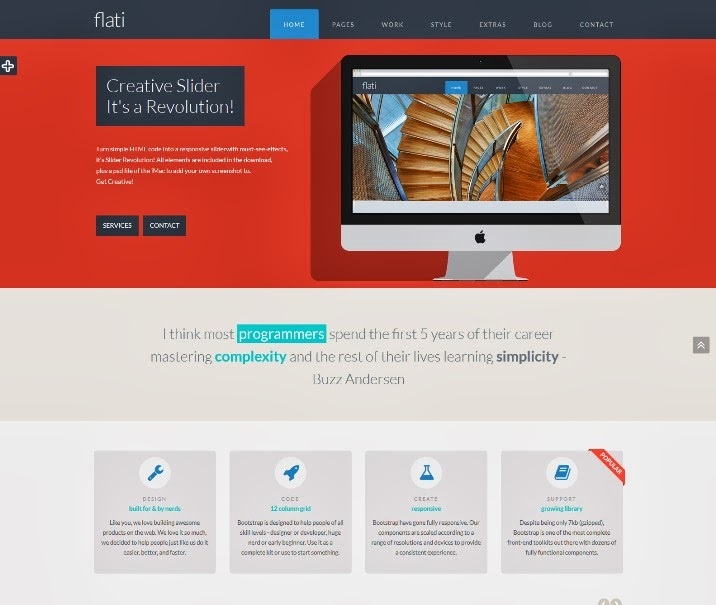 Best Collection of Creative Portfolio WordPress Themes. Chloe is a fully responsive, Personal portfolio wordpress theme with latest HTML5/CSS3 techniques. 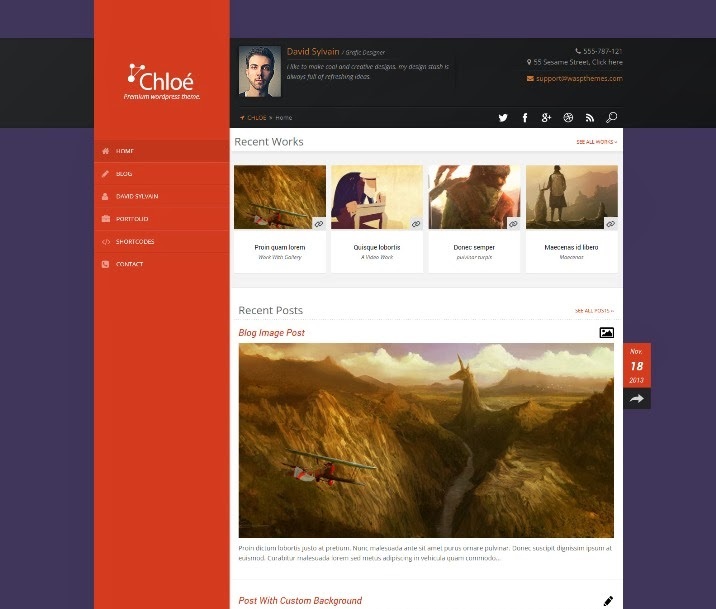 Chloe have Advanced theme options, Unlimited skins And With much more. Avalance wordpress portfolio website theme is suitable for you who are in the business of creative agency to present your great works and portfolio in a great way with this template. If you are a web designer, photographer, graphic designer, which sometimes you do not even have time to do your own website, or you can not do html or programming, with avalance wordpress portfolio website theme, you can save your time, just follow our great documentation, and your website will be ready fast and easy. 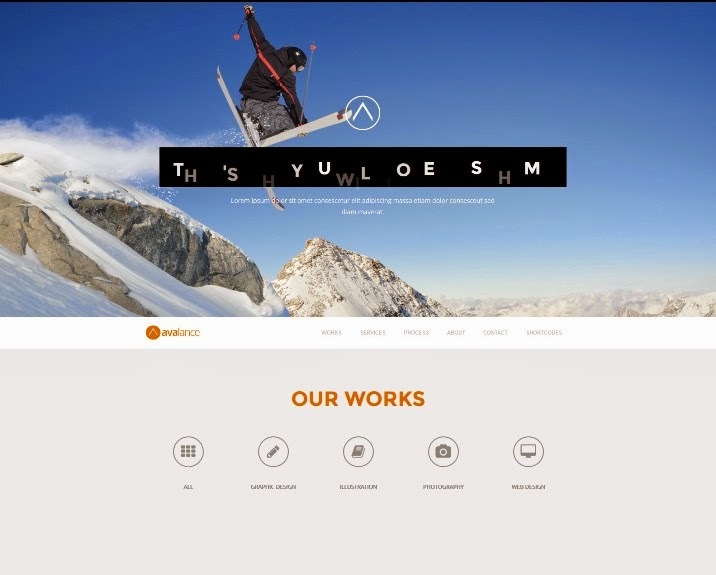 QuickMetro is a Metro Style WordPress Theme for Business or Portfolio website, it’s fully responsive design. The Template built with Bootstrap framework. 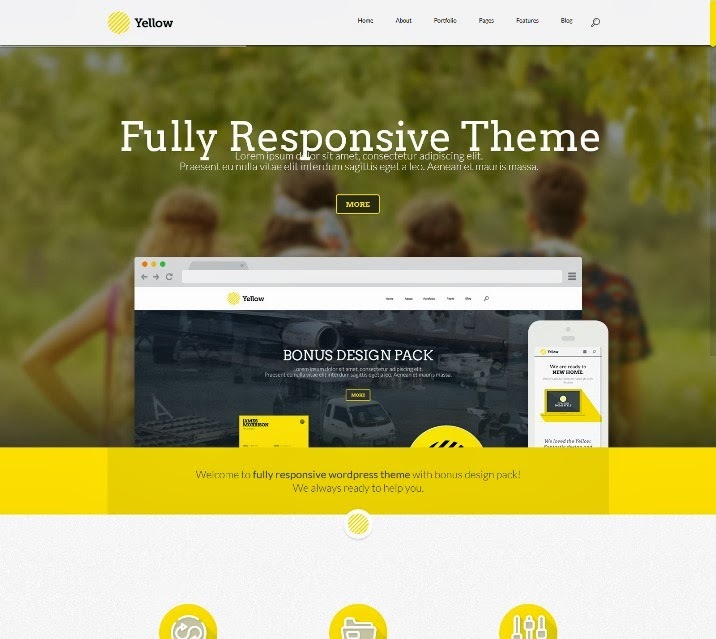 This collection really has diverse WordPress themes. I really like that there are minimalist themes as well. Even though they look great. I would like you to take a look at another amazing portfolio theme named Probit.